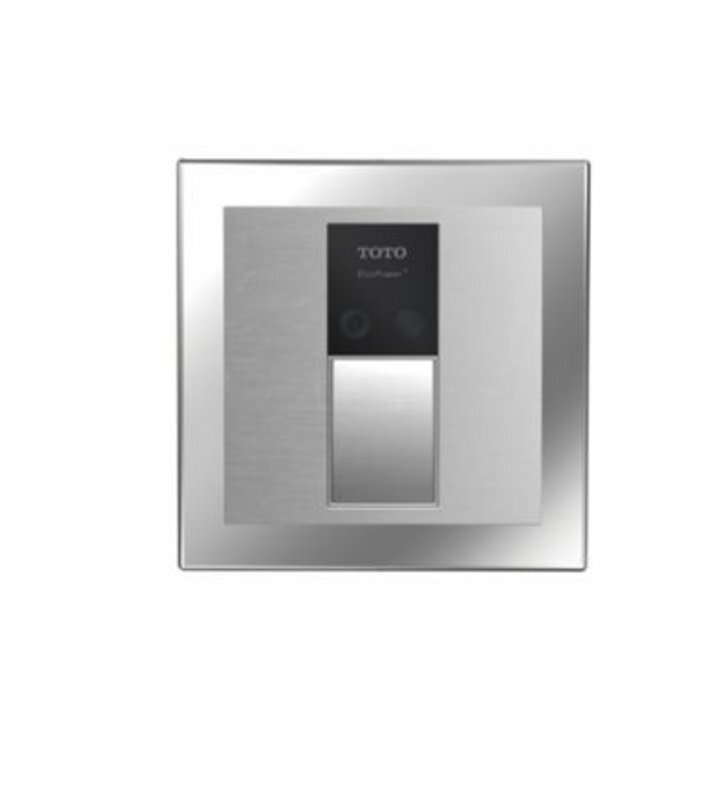 AUTOMATIC FLUSHING SYSTEM TOTO, the world leader in advanced plumbing systems, provides sensor operated flush valves for facilities demanding the finest sanitation equipment for busy restrooms. “Hands-free" technology effectively reduces unsanitary conditions from unflushed fixtures. SELF-GENERATING POWER SYSTEM TOTO&squot; s new technology of automatic generator flush valves offers easy installation without the cost and downtime required to install power supplies and wiring for each valve. A hydro-powered turbine charges the power supply during usage, eliminating the need for a battery replacement or consumption of external power for up to 10 years. SUPERIOR PISTON VALVE TOTO&squot; s piston valve technology is a marked improvement over traditional rubber diaphragm type valves. Longer piston travel and a self-cleaning stainless steel screen to capture debris reduces common problems such as continuous running and flooding. The piston seat itself will not warp or misseal, reducing repair and maintenance costs. A micro-porous cup seal keeps the piston self-lubricated upon each activation with the incoming water supply.